Increasing carbon emissions are rapidly propelling the global temperature towards a point of no return. We believe that promoting better policies and options for more sustainable energy methods and practices, such as the use of electric vehicles over internal combustion engine vehicles, are the most effective ways to help curtail harmful emissions in our attempt to slow Earth's rising temperature. Operating BREEV is just as easy as it seems—simply use the search bar above to search the web as you normally would. BREEV provides the same exact Google results that you have grown accustomed to over the years, so there's no need to worry. 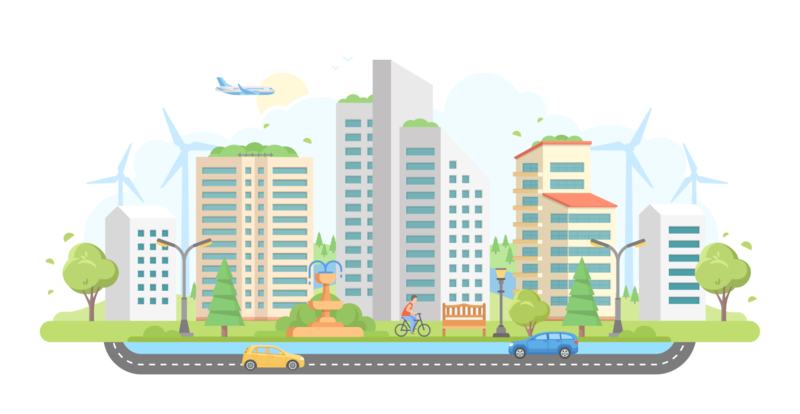 With every search executed, BREEV generates a small income that will be donated to various non-profit organizations passionate about reducing our ever-growing carbon footprint at the end of every month. Here at BREEV, 100% of all revenue earned each month will be distributed to non-profit organizations who share our mission. If you feel just as strongly as we do about curtailing harmful emissions, then please help us by spreading the word. All revenue gathered by BREEV is directly correlated to the amount of people using our search engine, so the more people searching with us, the better. We currently are not accepting any monetary donations at this time, but if you would like to donate to the cause, we have highlighted three different non-profit organizations down below that you can donate to directly. We are always looking to expand our operation, so if you or anyone you know would be willing to lend us some of your skills or talents in regard to coding, graphic design, etc., do not hesitate to contact us. Your feedback and opinions on our website are also greatly appreciated, so please feel free to reach out to us at any time via our contact form to let us know how we can improve. The Electrification Coalition develops and implements a broad set of strategies to advance electric mobility beyond early adopters and drive economies of scale. These strategies include policy development, cultivating bipartisan support, consumer experience and education, fleet electrification, EV supply chain development, sustainable business models, and others. Plug In America is focused on getting more EVs on the road. We support policies and programs on a federal, state and local level that will help us do this – whether the policy is a financial incentive to help with the purchase cost, or an added perk like free parking or HOV lane access. Plug in America educates policymakers on these issues across the country. Climate XChange's mission is to provide research, education, and advocacy tools to enhance climate resilience within local businesses and communities and to promote carbon pricing and bold leadership on climate change. They also manage the State Carbon Pricing Network which provides a platform to connect and collaborate across initiatives.